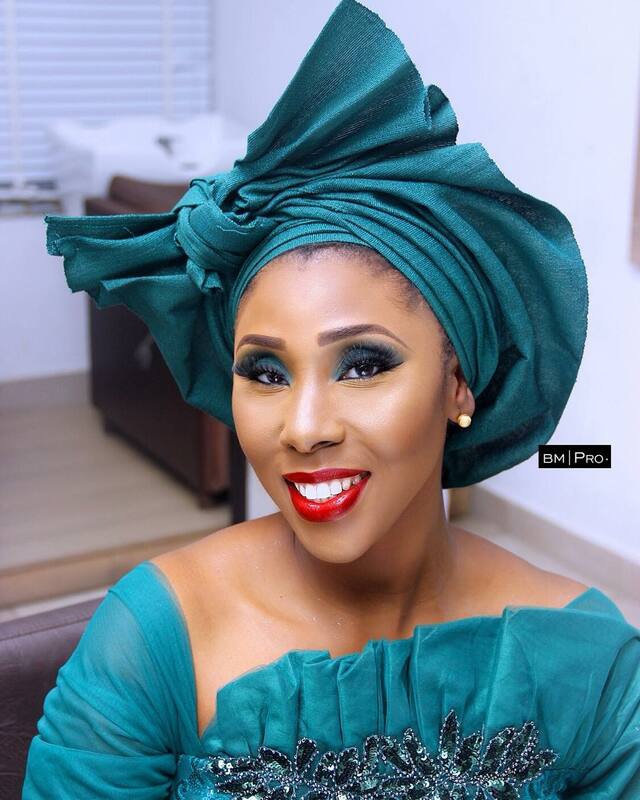 Every now and then a new trend pops up in the headwrap department and this time the latest is the Switch Gele. This headwrap style has been stealing the scenes for months now and it’s only going to get bigger this year. 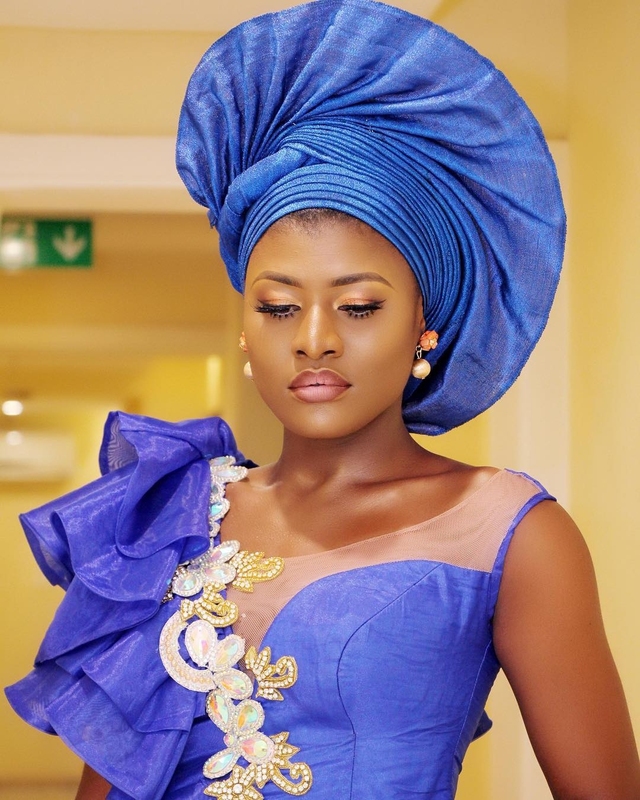 2019 promises to be a splendid year for fashion in all ramifications and we already see African fashion taking the lead with the African print already flooding the American and European markets. So what’s to say that the switch gele wouldn’t take over the diaspora soon? Before it does, now is the time for you to jump on this trend. 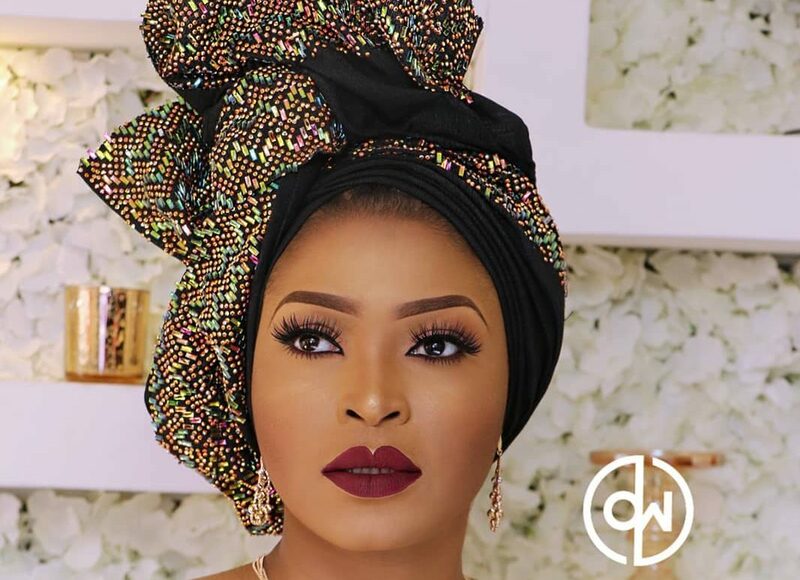 What makes the switch gele so different is that unlike every other gele style that is precise, this look allows each individual to put their own spin on it. You can keep it simple or go the elaborate route – the choice is totally yours as you can clearly see from these look. Check Out These Embellished Turbans That Are So Enticing You Would Want One ASAP!